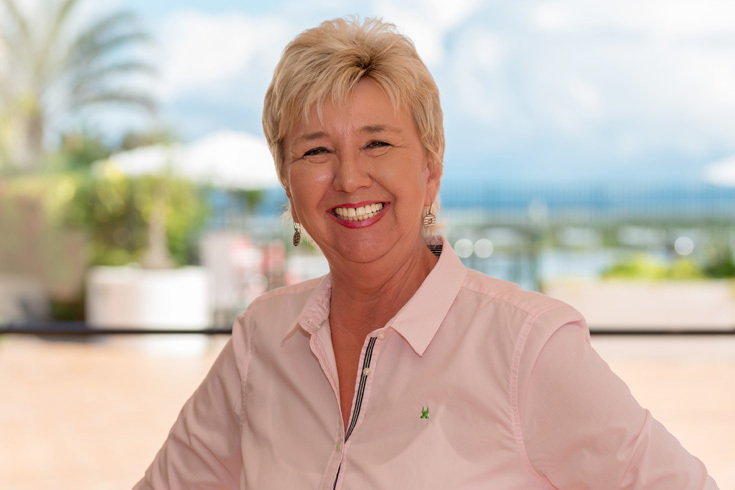 She is the "heart and soul" of the hotel and is always there for our guests. Erika has lived on Tenerife with her husband Billy for several years. During this time she ran the restaurant “La Vista” in Tabaiba for 5 years and the restaurant “Casa Maria” for 2 years. Before they came to Tenerife they managed together the cocktail bar “Chaplin’s” in Kiel. Thanks to him every evening in the bar is an experience. The Schleswig-Holstein champion barman is already known in the hotel as the singing barkeeper and is always good for a laugh. He acquired a great deal of experience in gastronomy, not only in Germany but also in America and Spain. Together with Erika Ogleby he ran the restaurants "La Vista" and "Casa Maria" on Tenerife and the cocktail bar "Chaplin's" in Kiel“. 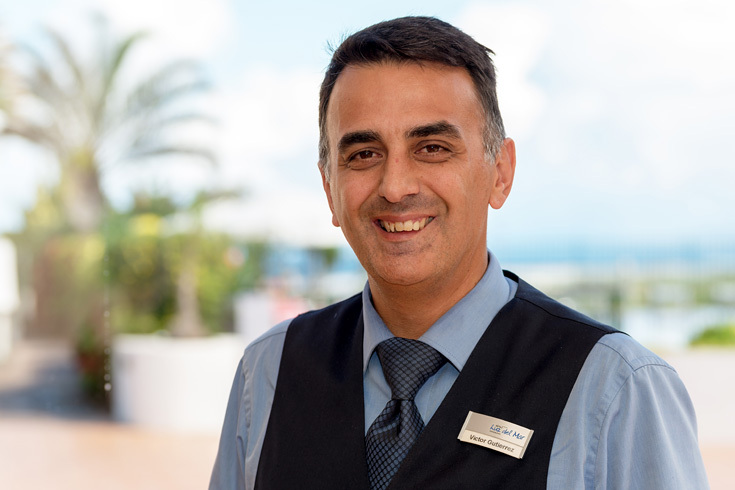 More than 15 years Victor works as receptionist und Front Desk Manager in the north of Tenerife. 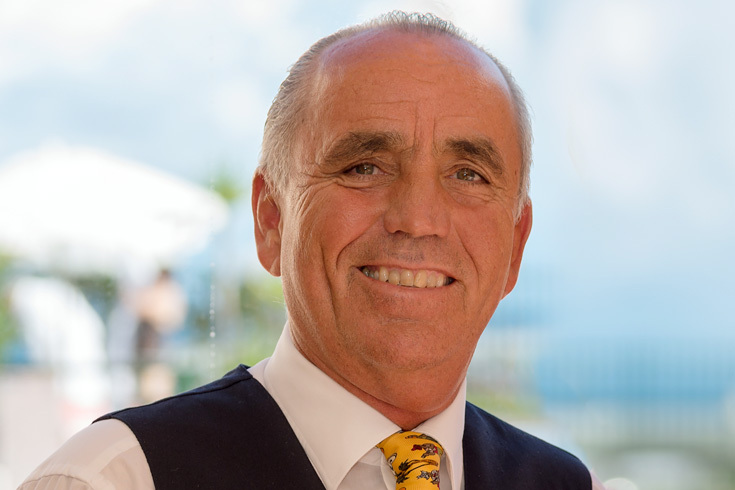 Since Dezember 2009 is Victor responsable for the reception in the our hotel Luz del Mar. 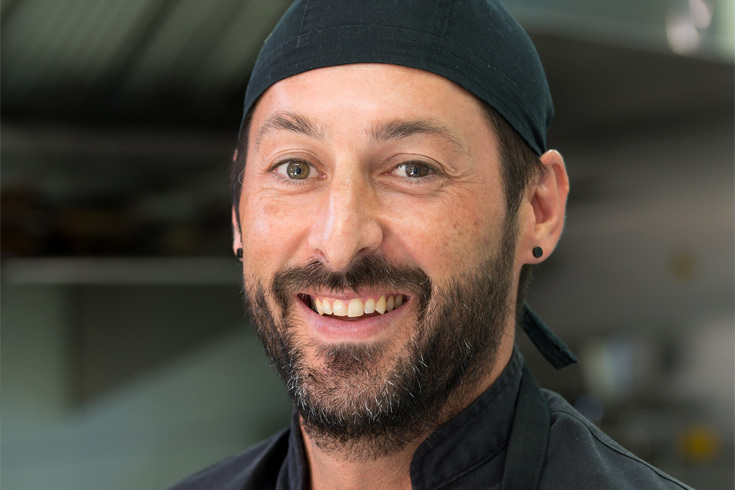 Andrés grew up in Tenerife and studied the 1x1 of Spanish cuisine in deferent hotels on the island. Andrés with more than 20 years experience and his youg team are specialized in canarian and mediterranean cuisine. Our Kitchen-Crew offers a creative Canary Islands cuisine which combines international dishes with regional specialities. 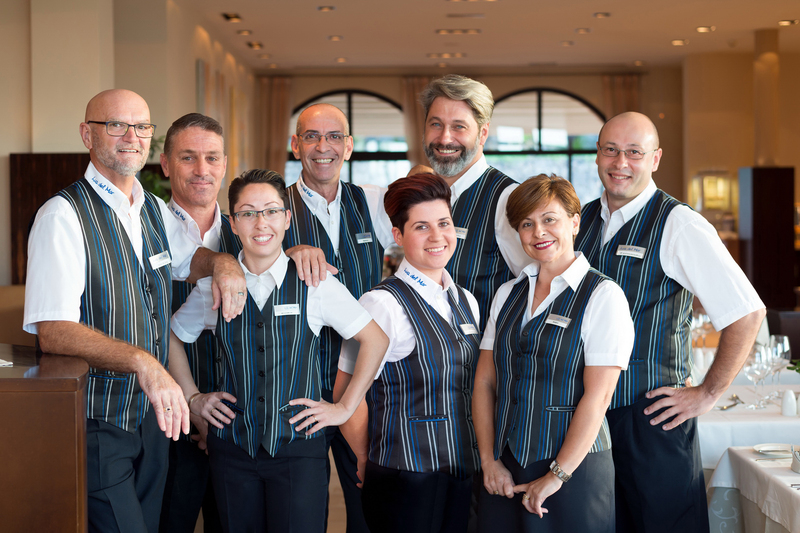 Our friendly and multilingual restaurant team is well trained, provides personalized service and will assist not only in culinary matters. Since the opening of our hotel Luz del Mar our six Chicas are in the act and ensure maximum cleanliness in the rooms and the entire hotel complex. Our two house technicians care about everything. From the faulty light bulb up to checking the right water temperature of the pool.